Multimix Ltd is a Hungarian owned company, established in 1994. The company is engaged in planing and implementing agricultural investments. 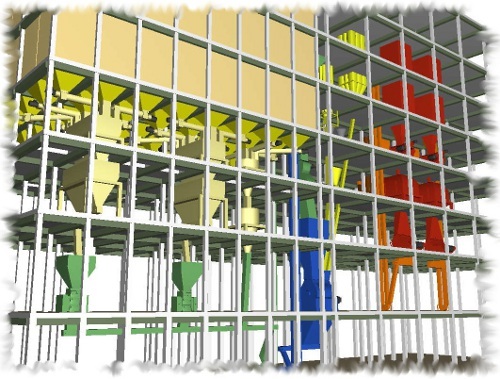 Multimix Ltd's main activity is erecting feed mill technologies in a complete way including planning, design and training of operators as well. The realisation of developments, projects is guaranted by our high-qualified, well and significant experienced planning-engineering team. The scope of planning-engineering team includes civil-statical, technological-mechanical, electrical and automation tasks as well. The concepts are executed by the manufacturer and monteur team of Multimix. 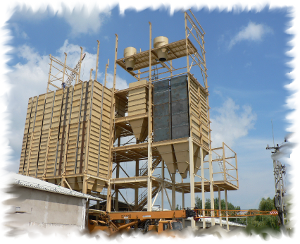 As the result of continous improovement we developed the „MEGAMIX”-type top-down layout feed mill and pellet plant family. This particular modul system is to apply in an excellent way in the capacity range from 5 to 20 tons/hour. ̶ Adoptable to a wide range of requirements and local – site givens. ̶ Significant volume of the works are carried out as pre-manufacturing in workshop, so the incidental inaccuracy of the site mounting can be precluded. ̶ The plant can be erected in 2 – 3 months. ̶ The plant can automated comletly or partly as requiered; connecting the control unit to a PC it can setted to data-collection systems. 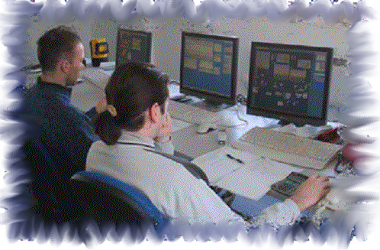 ̶ High reliability in feed mill producing using accurate recipes. Our technologies can be customised to serve maximally the unique concepts and requirements. Using our own manufactured equipments and the best fitting specific equipments available on the market, we set-up the technology that fits the concept as aimed. 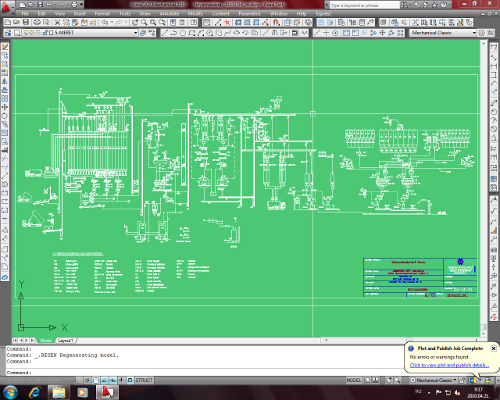 The control of the reliable running of theese technologies are supervised by our own developed automation system. Our partners obviusly can rely on Multimix after the start-up, be it a future extension of the plant or regular maintanance service.